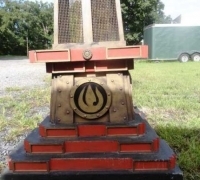 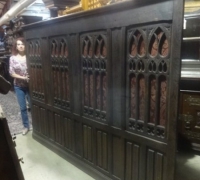 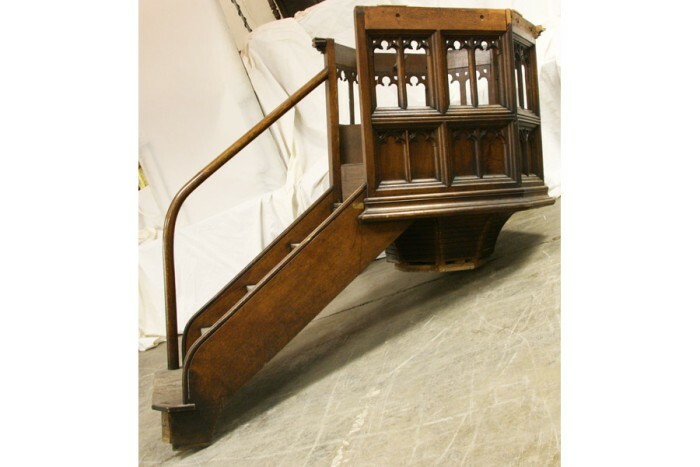 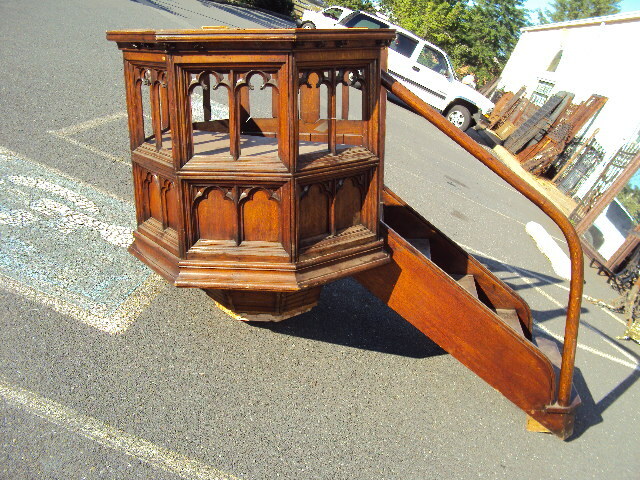 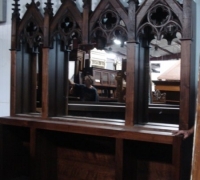 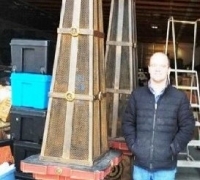 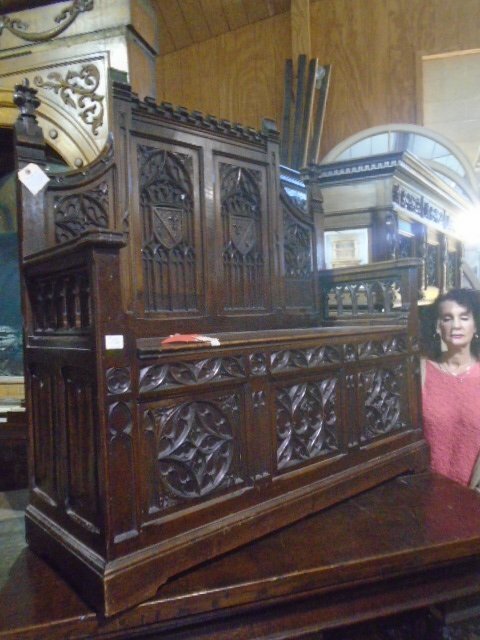 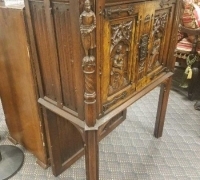 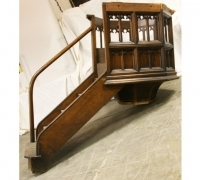 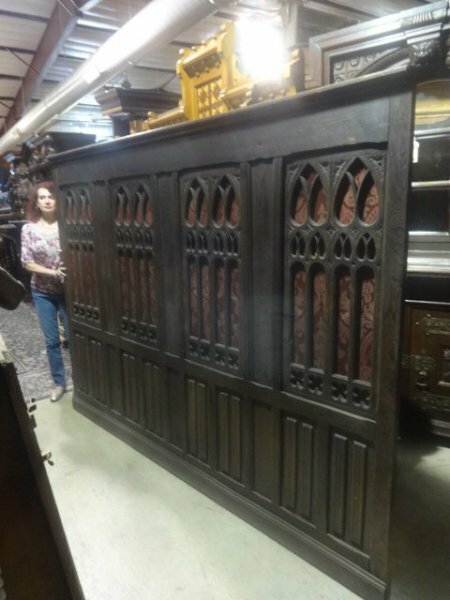 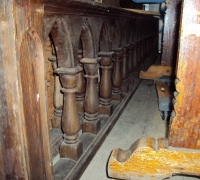 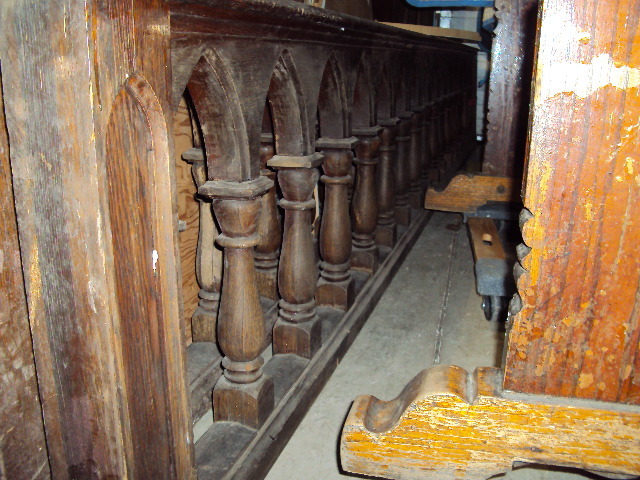 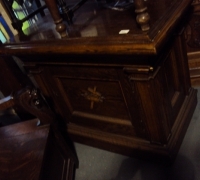 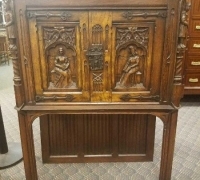 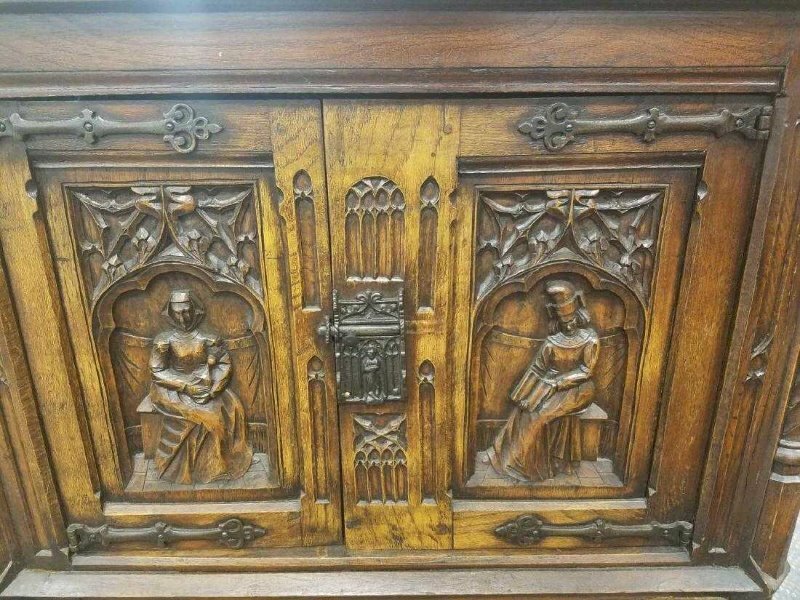 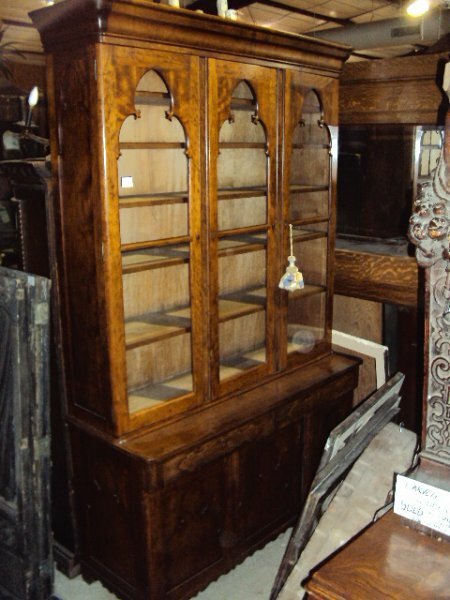 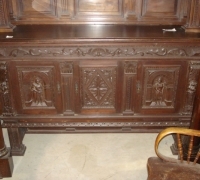 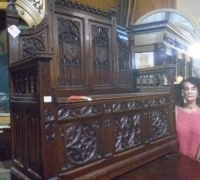 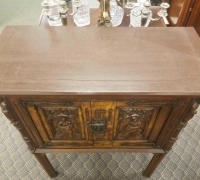 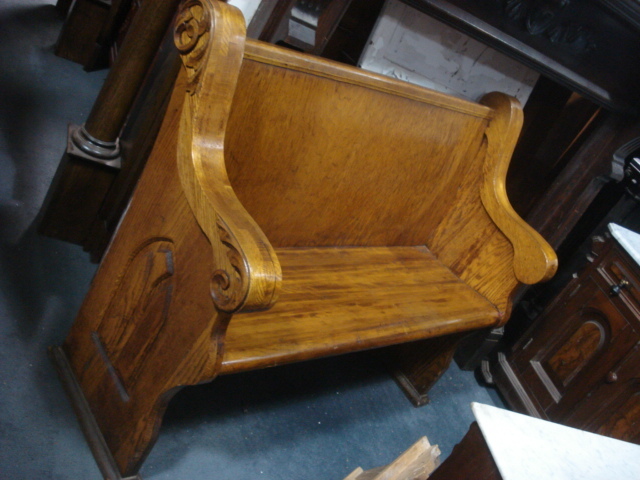 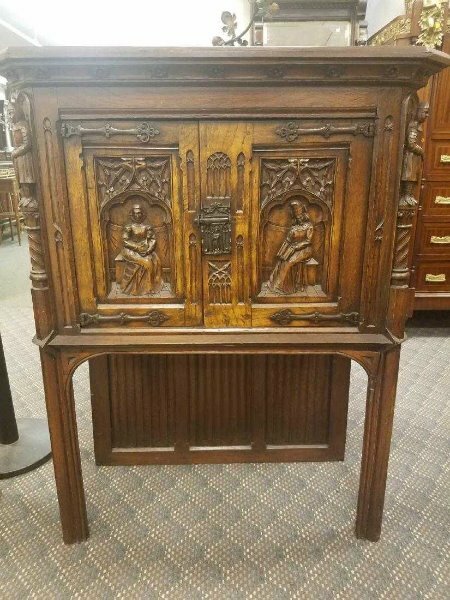 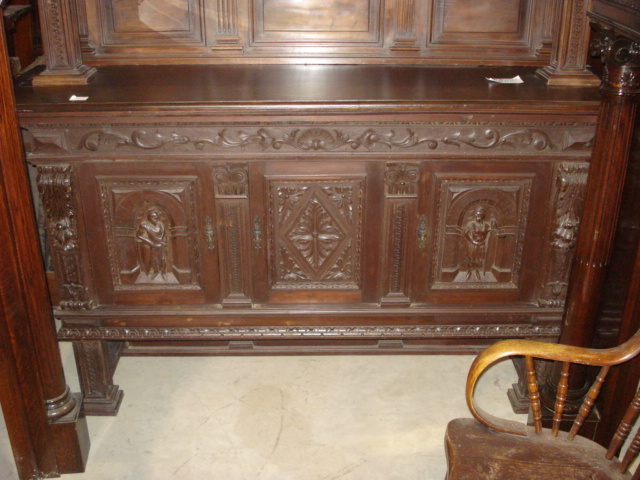 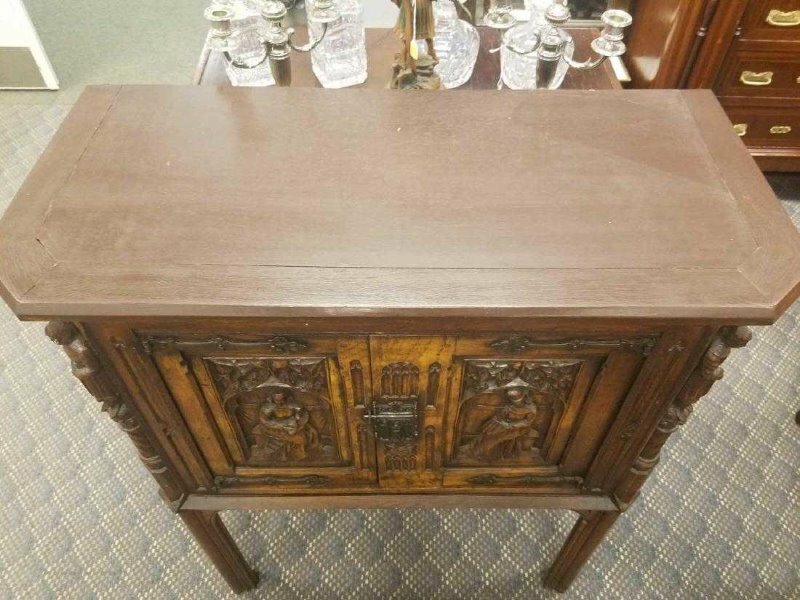 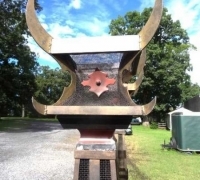 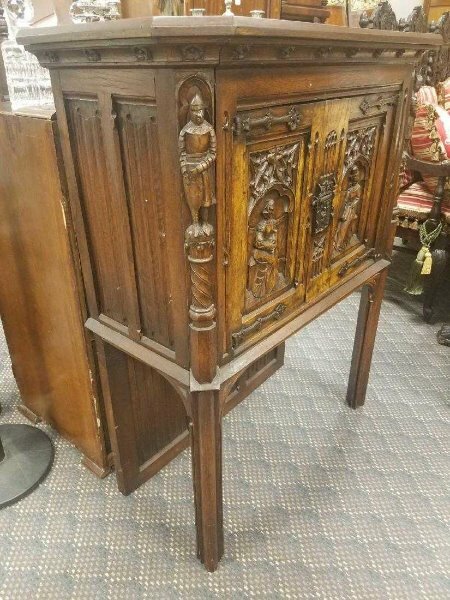 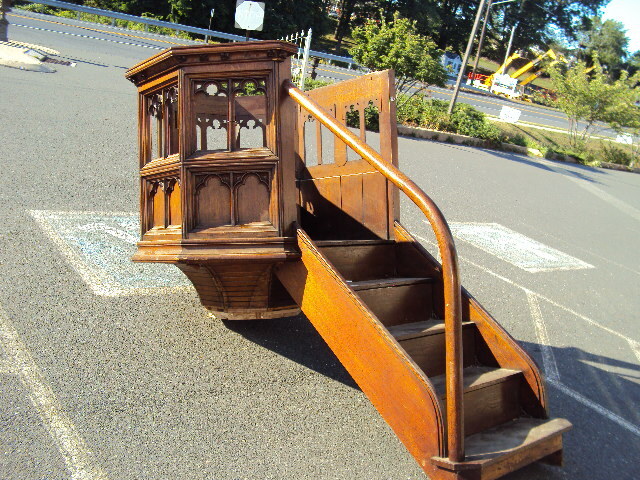 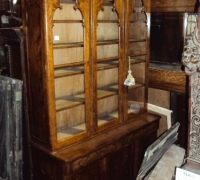 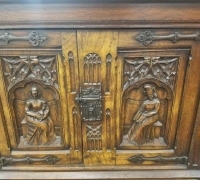 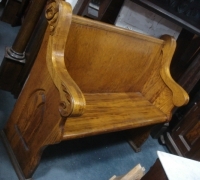 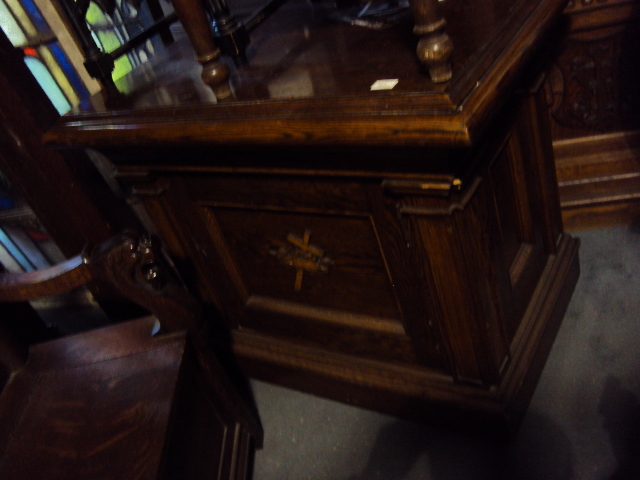 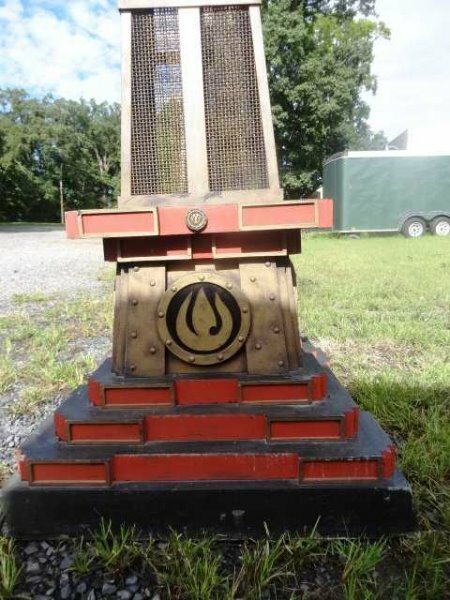 Antique Gothic Style Furniture for Sale Including Castle & Church Antiques | Oley Valley Architectural Antiques Inc. 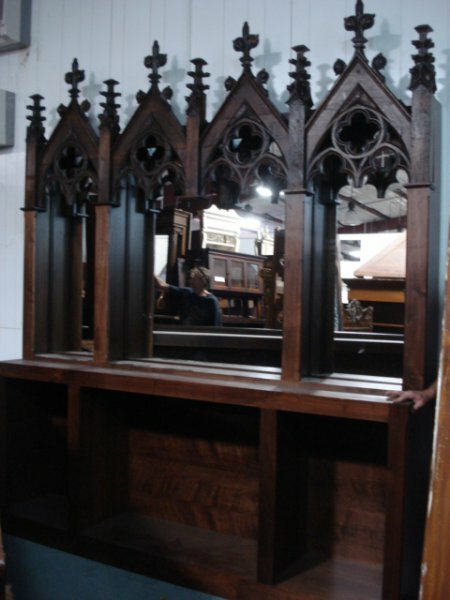 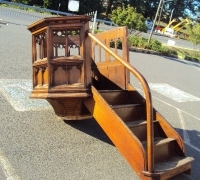 ANTIQUE GOTHIC – CASTLE – CHURCH items have a unique historic ancient spiritual style of its own. 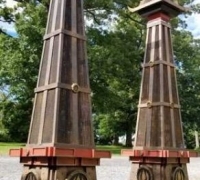 With the tall spire design reaching to the sky (God). 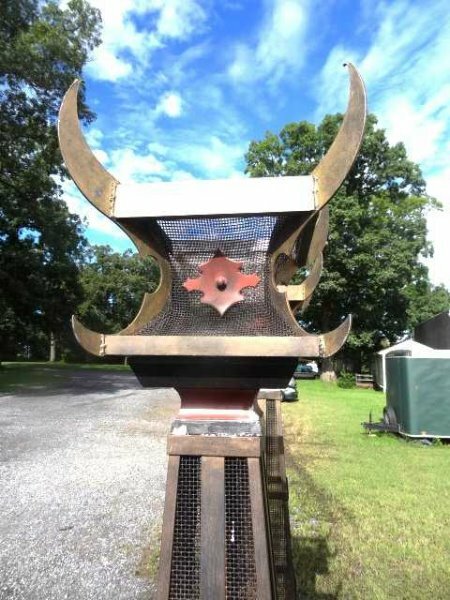 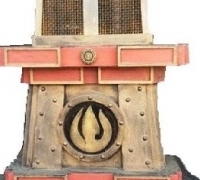 This design today is unmistakable and totally separate from all other designs and architecture. 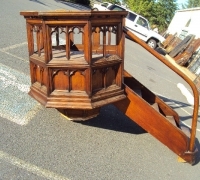 This demand for this style is my most requested design of all the antiques that I sell.